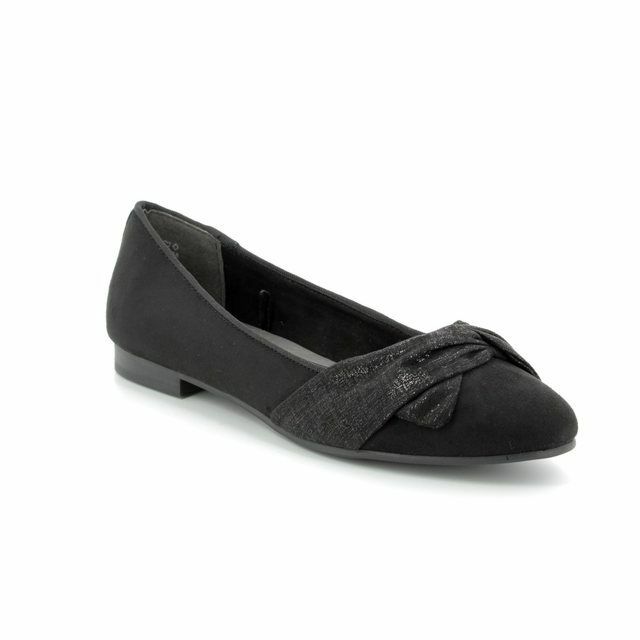 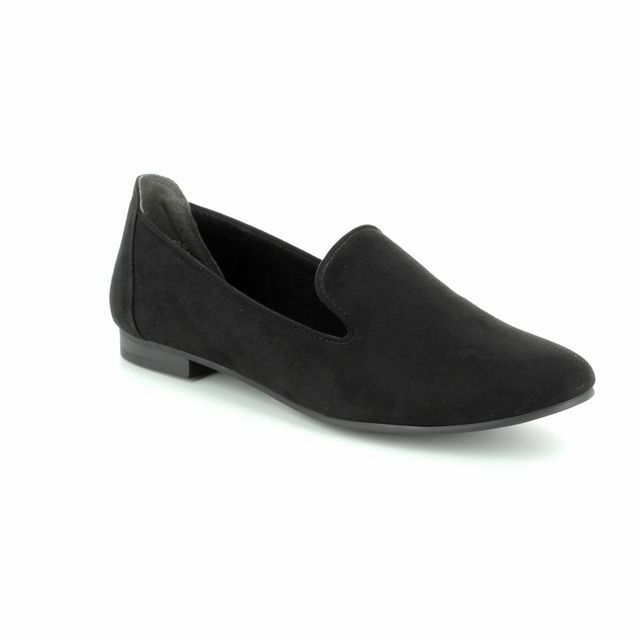 These classic slip on shoes are a staple item in any wardrobe. 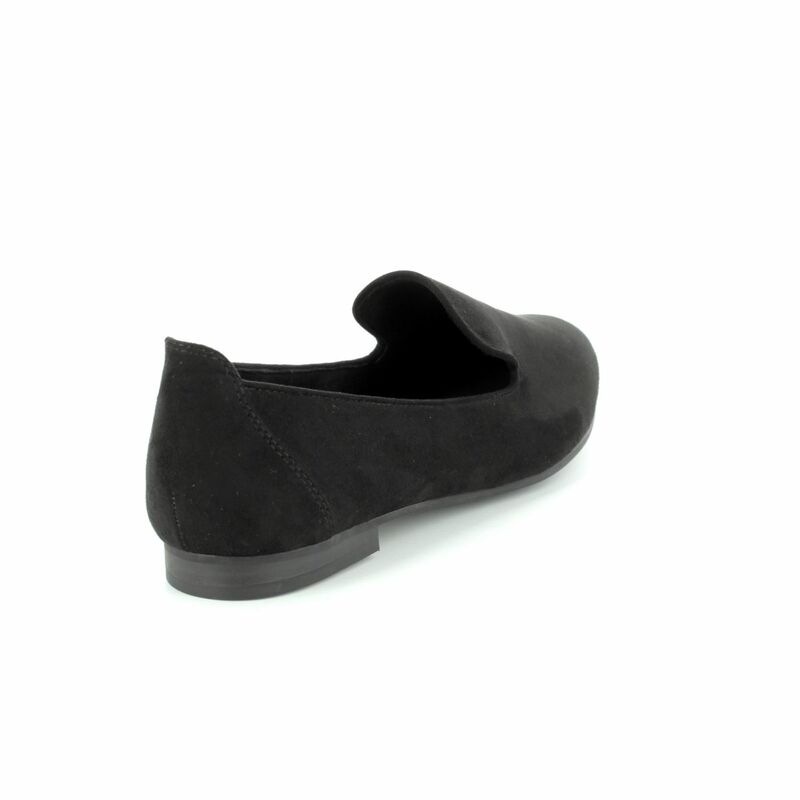 The suede style material is soft and flexible, making these very comfortable. 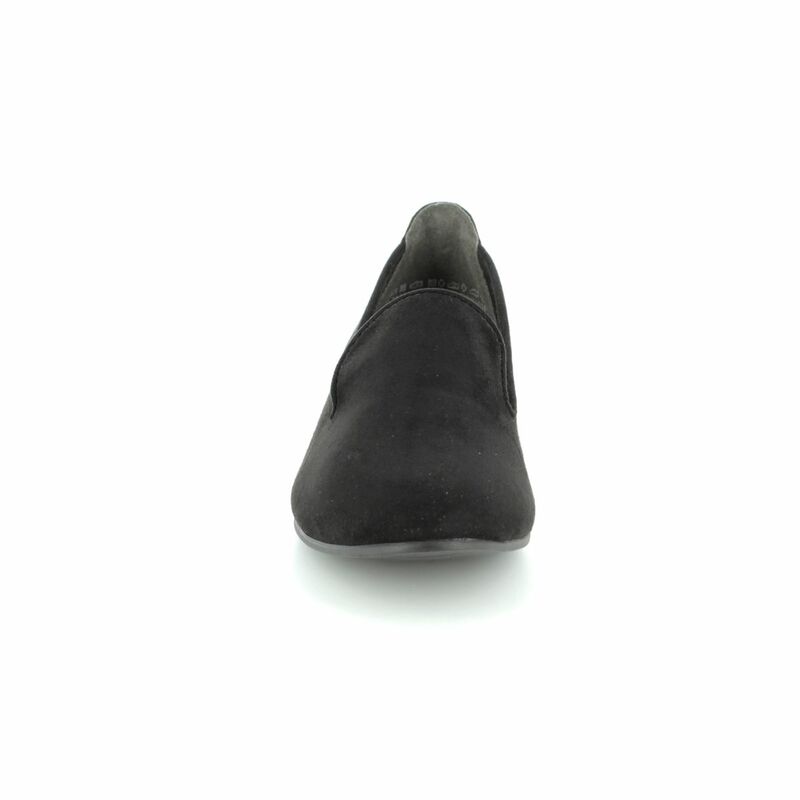 The traditional shape is very versatile and can be worn with any outfit!